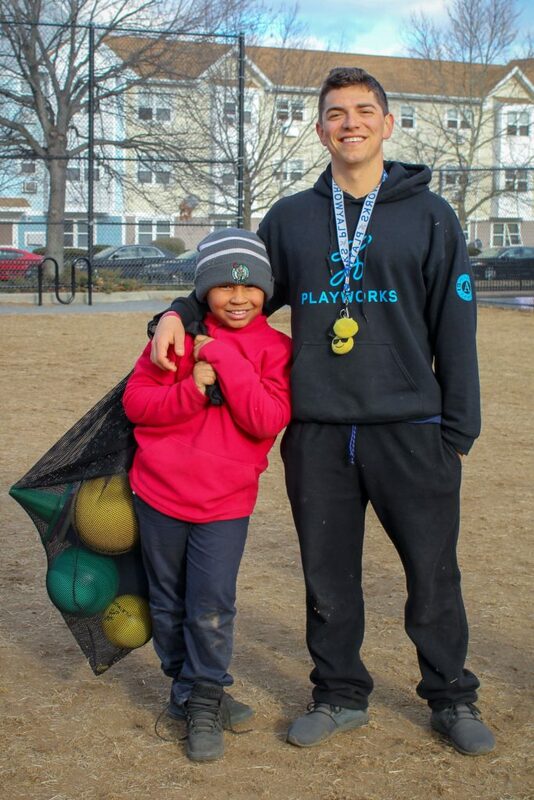 Coach Sam is a Playworks AmeriCorps Coach at the Tobin K–8 School in Roxbury. 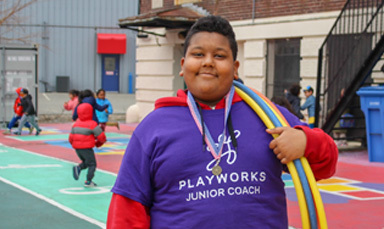 Sam is a first-year Coach at a school that has been a Playworks partner for more than six years. Coach Sam had big shoes to fill at the Tobin, but he has fit in seamlessly and gone above and beyond to support the students at his school. Coach Sam’s Junior Coach cohort is an amazing example of positive youth leadership. 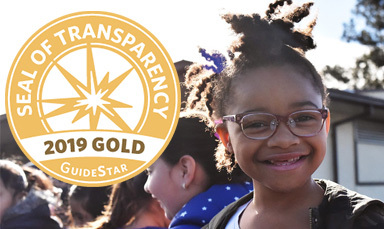 He has created an incentive system where Junior Coaches get to help him lead Class Game Time when they demonstrate Playworks core values at recess.  Not only does this promote good behavior for Junior Coaches, but it gives them extra opportunities to practice the leadership skills they learn in Junior Coach Training. Programming at the Tobin school has been so good this year that Coach Sam has hosted guests from other organizations to showcase Playworks in action! Guests from the youth organization One Bead visited the Tobin to observe Sam’s Junior Coach program, AND the Tobin is being highlighted in a Playworks video in partnership with Blue Cross Blue Shield of Massachusetts. Coach Sam has become an essential member of the Tobin community. He has developed great relationships with Tobin students and staff and has also become involved with the school’s basketball and track programs. We are proud to have a motivated and energetic Coach like Sam representing Playworks at the Tobin. We know he will continue to take initiative and make the school day better for his students for the rest of the school year.